"Focused and determined, she works to get it right. The next performance with her friends is all she talks about." We understand that a good foundation at this age will set the stage for the future of your young artist. Our qualified teachers know that helping her develop determination and diligence are just as important as the steps she executes. There is nothing haphazard about our outstanding curriculum where each step plays a definite and planned part in the young artist’s technical and artistic development. SAA is proud to be the only school in Georgia to offer certification in the Cecchetti Method of Ballet. In all of our classes we encourage the philosophy of Maestro Cecchetti: “It is more important to execute an exercise correctly once than to do it a dozen times carelessly”. From day one you can be assured that your young artist will be surrounded by people who will cherish her progress and celebrate her achievements. We are committed to helping her become a self thinker who values teamwork and understands that success does not come without a bit of hard work. We know that these learned life skills will follow her long after her dancing days are over. The smiles from the teacher that first day of class. The thrill of performing on the big stage. The crazy picture with her new dance friends. These are some of the memories that each young artist cherishes. We love being a part of these precious memories and look forward to creating those special moments with your young artist! Historically the Baroque period is known for its grandiose, dramatic, and energetic spirit coupled with great diversity. 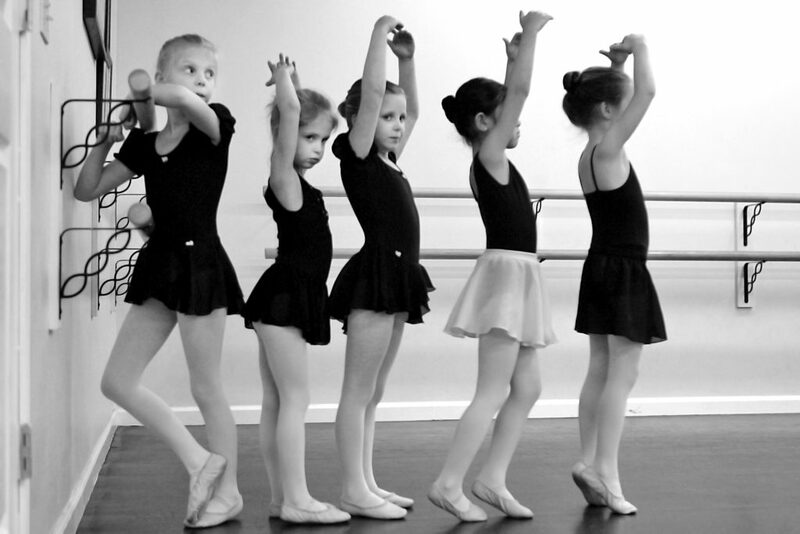 For our Baroque level artist, ballet class becomes more focused and technical, engaging her love of learning! The artist finds diversity in all that SAA has to offer! Her creative energetic spirit soars! Is my child ready for Nutcracker Auditions?